Tomorrow is my dear husband’s birthday, and, in honor of The Hubs, and the fact that I love him and all that 😉 , I’m giving away a copy of Ally Condie’s Matched and Lauren Oliver’s Delirium. “Cassia has always trusted the Society to make the right choices for her: what to read, what to watch, what to believe. So when Xander’s face appears on-screen at her Matching ceremony, Cassia knows with complete certainty that he is her ideal mate . . . until she sees Ky Markham’s face flash for an instant before the screen fades to black. “Before scientists found the cure, people thought love was a good thing. They didn’t understand that once love — the deliria — blooms in your blood, there is no escaping its hold. Things are different now. Scientists are able to eradicate love, and the governments demands that all citizens receive the cure upon turning eighteen. Lena Holoway has always looked forward to the day when she’ll be cured. A life without love is a life without pain: safe, measured, predictable, and happy. So, the giveaway will be pretty straightforward. It’s open from now till Saturday, April 9, 2011, 11:59PM EST, and I will ship to addresses within the continental US to wherever the Book Depository ships (please see if your country is listed here). There will be two winners. The first winner gets first choice of either book; the second winner will get the other one. I will pick the two winners via random.org (unless some bonus entries sway my secret panel of judges otherwise). Obviously, it’s important that I know your email, or other reliable way to contact you. If I can’t get a hold of you within 24 hours, I will choose someone else. Thank you for celebrating with me, and good luck! *Any questions about rule details, please contact me to let me know! How exciting that you’ve opened this lovely giveaway up to wherever The Book Depository ships 🙂 thank you for thinking of us international bloggy colleagues and friends! You know several reliable ways to get in touch 🙂 so I needn’t repeat any of those, but I will say, once more — I hope your husband had a marvellous birthday, and it’s beautiful of you to celebrate your love in this way. And I’m so excited to have discovered that the Book Depository ships to several countries for free! I will definitely support them more so they can continue to offer such a great service, and so I can continue to open any future giveaways to my international friends! 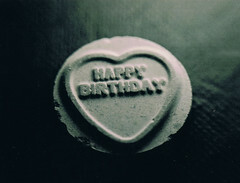 Happy Birthday to your hubby! 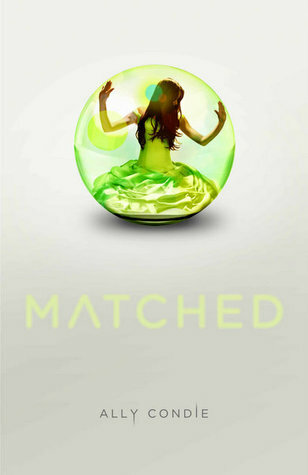 Please enter me, Matched has such a pretty cover! Thank you for this giveaway, you rock!!! I’ve heard SOOOOOOO much about those titles, I really want to read both! 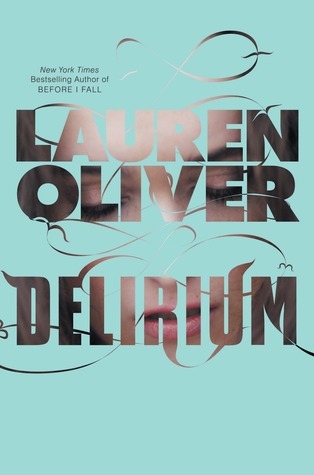 LOL But I think I’d start with Delirium…. 🙂 Thanks for the giveaway and for making it international! I’d love to enter! Thanks for the giveaway! Awww, Happy Birthday to your hubby! Great contest! Happy birthday to your hubby. Hi Alannah! I haven’t been too active blogging lately, let alone visiting my blog friends, but I hope to turn that around this month! Wow that was a QUICK response! Good luck to you!